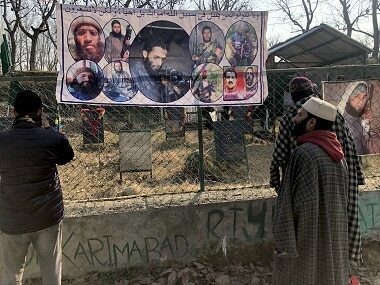 While the ongoing crackdown by the BJP-led Centre against the separatist voices in Kashmir may be an unprecedented move by any Central government in recent years, it has already begun to cast an ominous shadow on the political turmoil in the region with the Election Commission of India delaying the state Assembly polls due to ‘security reasons’. 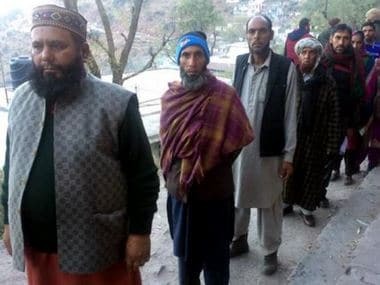 As the state is presently reeling under President's Rule — which came into force in December 2018 after the expiry of six months of Governor's rule — most of the senior separatist leaders have been either arrested or detained in their houses over the past two weeks even as the dates for Lok Sabha elections have been announced. The latest addition to the long list of suspects in an alleged “terror funding case” filed by National Investigation Agency (NIA) in 2017 is moderate Hurriyat chief Mirwaiz Umar Farooq and Naseem Geelani, son of senior separatist leader Syed Ali Geelani. Mirwaiz has been asked to present himself before the agency on 11 March, Monday while Naseem will follow him on Tuesday. 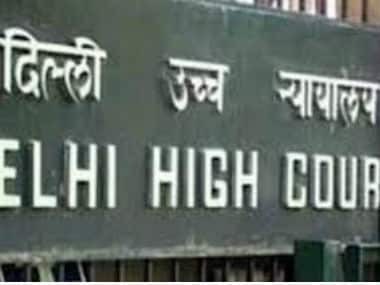 The development follows a five-year ban on Jamaat-e-Islami that the Centre feels was behind the surge in protests since the killing of Hizbul Mujahideen commander Burhan Wani. Kashmir observers believe these measures are been pushed by the rightwing BJP through its man and Governor Satya Pal Malik in Jammu and Kashmir to project a ‘strong’ image of the party ahead of the Lok Sabha elections. While the crackdown on separatists in Kashmir is likely to help the ruling party in upcoming general elections, political analysts here argue that it will have a ripple effect on the voter turnout in the Valley. The BJP is calling for strict action against ‘anti-national’ elements in the state which might strike a chord with its electorate in mainland but in Kashmir, it is only going to aggravate the situation. “By summoning him (Mirwaiz), the NIA is actually going to subject him to humiliation and intimidation, only because he is also spearheading the Kashmiri’s ongoing struggle for right of self-determination and demands that Kashmir issue be settled peacefully,” Mian Qayoom, chief of the Kashmir High Court Bar Association said in a statement. 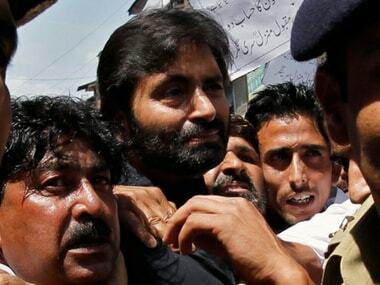 On 25 February, a team of NIA, accompanied by police and CRPF personnel searched the residences of JKLF chief Yasin Malik, Mirwaiz, Naseem Geelani and Ashraf Sehrai, chairman of the Tehreek-e-Hurriyat, in connection with the so-called terror funding case. “It is a political witchhunt, nothing else. If you are confident that the people want to participate in electoral process, why do you need to put them (separatists) behind bars? Any opposing viewpoint is being crushed. These are hallmarks of a democracy turning into fascism,” said Imtiaz Ahmad, a resident of Maisuma and supporter of JKLF’s Yasin Malik, who was slapped with Public Safety Act and shifted outside the state amid apprehensions that he might lead protests for poll boycott. For people in Kashmir, the summoning and arrest of separatists is part of the BJP-led central government’s crackdown on the separatists ahead of the elections. As the BJP refuses to tone down its militaristic policy, even the regional mainstream parties are feeling the heat while some of them have come to the rescue of separatists by saying New Delhi is indulging in “unfair targeting” of those who hold an contrarian views on Kashmir. "Mirwaiz Farooq isn't any ordinary separatist leader. He is religious and spiritual head to Kash (Kashmiri) Muslims," former Jammu and Kashmir chief minister Mehbooba Mufti said on Sunday. “New Delhi has humiliated the pro-India political parties which is unprecedented in last 70 years. This has made the position of NC and PDP untenable. Even ordinary people are raising questions about their achievement after being ‘loyal’ towards New Delhi. They (New Delhi) don’t even trust them,” Farooq Ahmad Shawl, a social activist based in Baramulla who is ideologically inclined towards separatism, said. There is a general belief in Kashmir that the sweeping crackdown on separatists is embedded in the BJP-led Centre DNA for Kashmir, which is to mostly look at every problem through the security prism rather than political. Thousands of people are languishing in jails in entire south Kashmir, and many thousands are lodged in jails of both central and north Kashmir. Recently the Kashmir police launched a massive manhunt and arrested at least 200 people associated with Jamaat-e-Islami, a socio political organisation which advocates for the right to self determination in Kashmir and was earlier associated with militant group Hizbul Mujahideen. The decision to Jamaat has been widely condemned in Kashmir, even by National Conference’s Omar Abdullah, whose workers have fought with Jamaat activists for decades. The NC is also blamed by Jamaat activists for majority of the killings of their workers in the past. Mehbooba Mufti, who enjoys some support among the Jamaat cadre, has been hitting the streets to demand revocation of the ban. 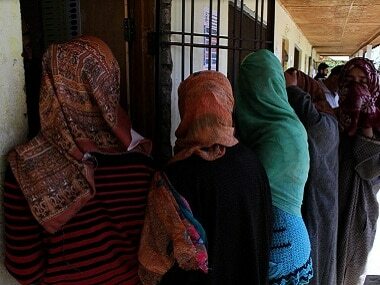 “That the elections will be held in five rounds for five seats explains how bad the situation is in Kashmir. And any action against the separatist groups and their leaders in the state will only evoke more forceful calls for boycott from their side,” Wani, the professor, said.